Our small-batch coffee is proudly and lovingly roasted in Fremantle, Perth. At Port City Roasters our passion for serving fine coffee, is glowingly shared with our loyal customer base, with our point of difference being the variety of blends available. 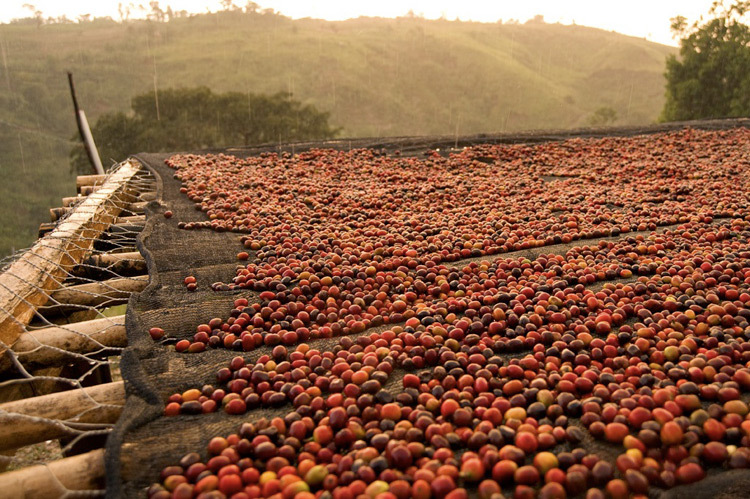 We oversee the entire process from inspecting the farming to production and roasting, leading to the final phase of retail and wholesale distribution. All of our beans are meticulously roasted in house and in small batches to assure every potential flavour from the beans is extracted. This inspires our team to maintain a high level of satisfaction and distinction, whilst continually striving to grow our coffee, as a major part of the Port City brand. Our green beans are ethically sourced from farmers around the world, allowing us to support the local economy of these plantations. Direct trade is another fine example on how management implements that personal touch, when selecting the finest coffee beans the world has on offer. This involves annual group tours to coffee plantations in Costa Rica, Panama, Brazil, Peru and more to explore first hand the practices that drive coffee farmers, to cultivate high grade beans. Furthermore, our sophisticated networks within these regions, enhances our management team’s ability to learn more and harness this, towards introducing greater caffeine products. By sourcing our beans ethically we are assuring that the farmers are being treated fairly. This plays majorly into our mission statement. In such that every time you purchase a coffee you are helping us make a great impact on the surrounding communities of the plantations our green beans come from. We are making a difference on a global platform that grows local economies.